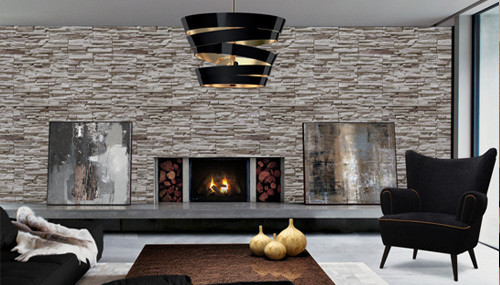 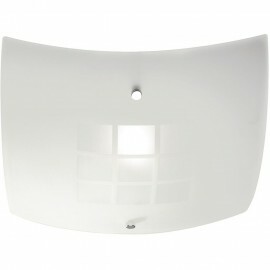 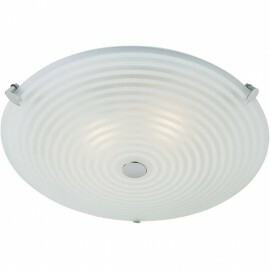 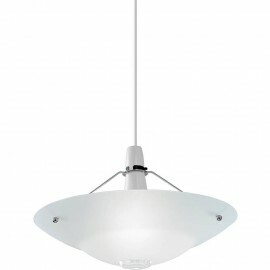 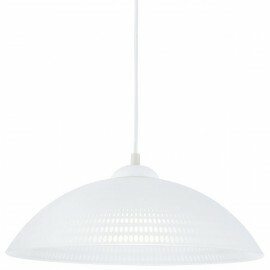 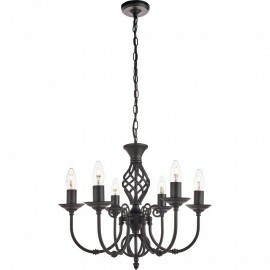 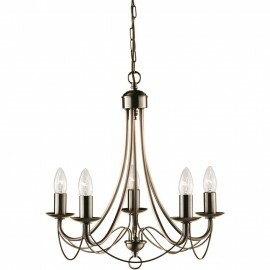 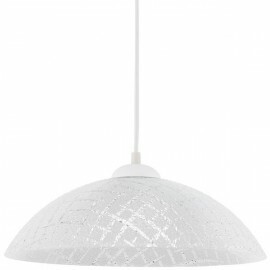 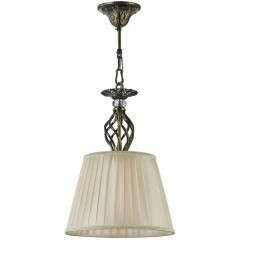 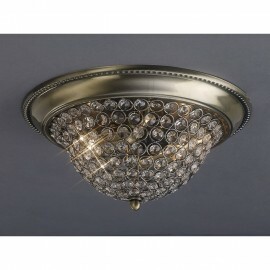 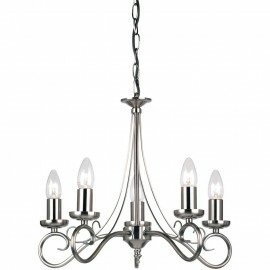 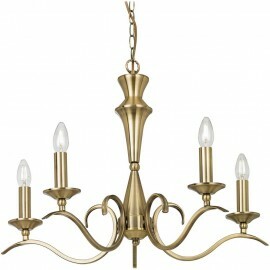 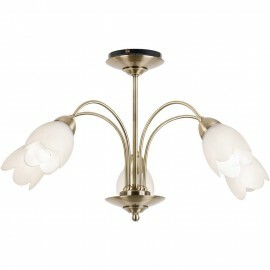 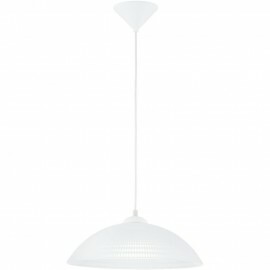 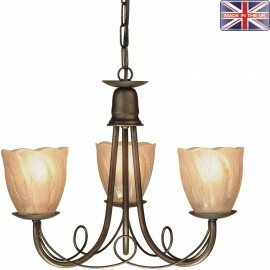 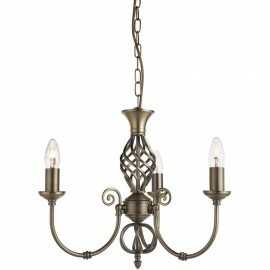 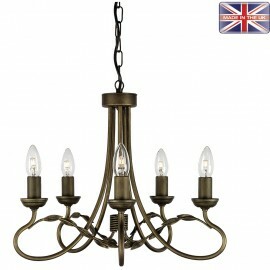 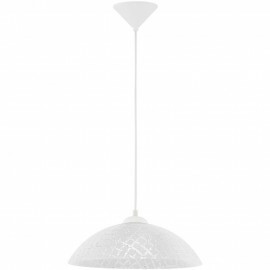 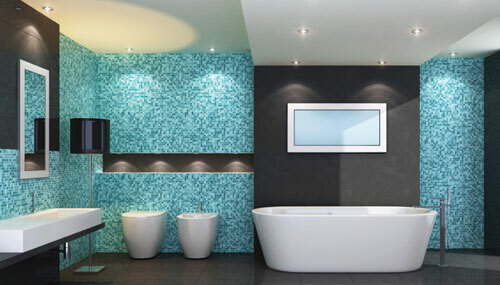 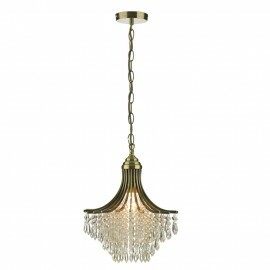 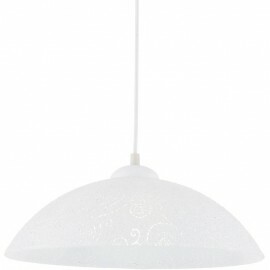 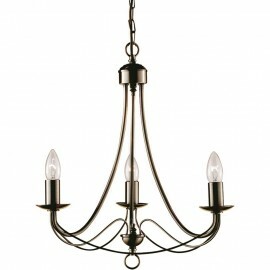 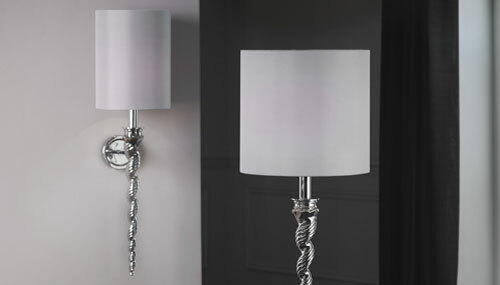 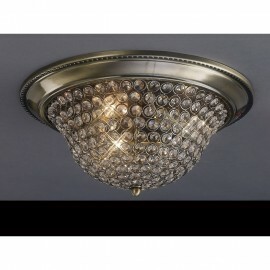 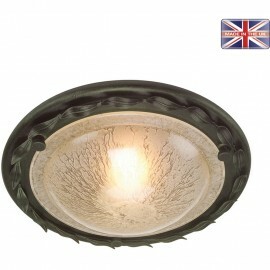 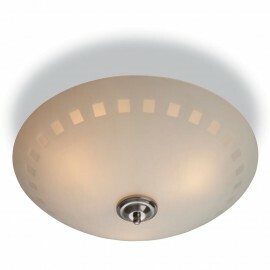 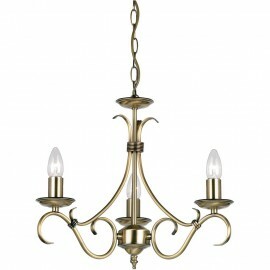 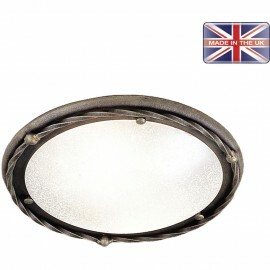 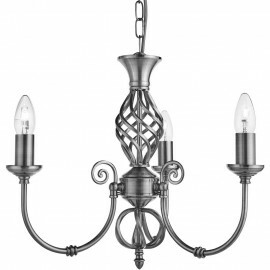 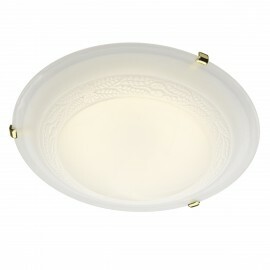 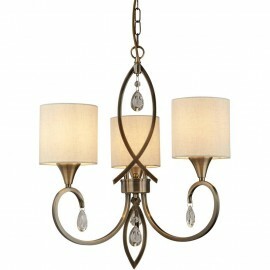 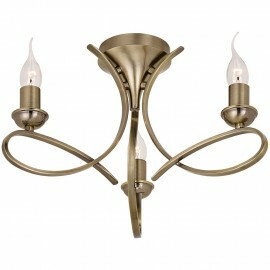 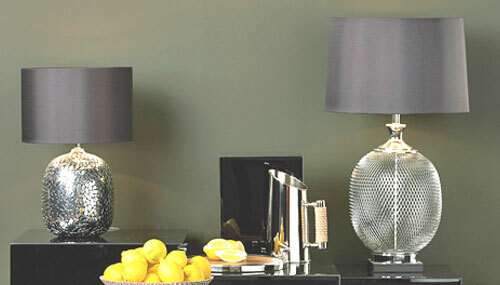 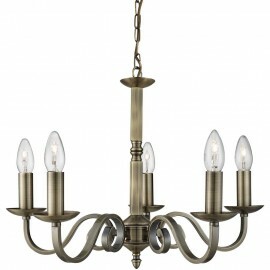 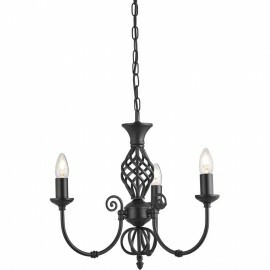 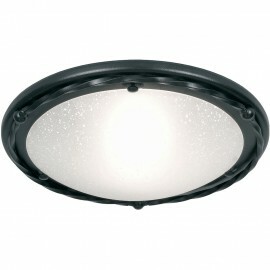 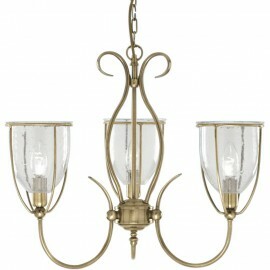 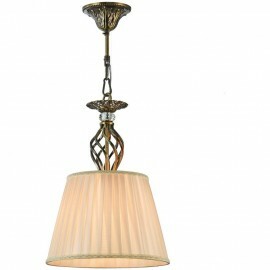 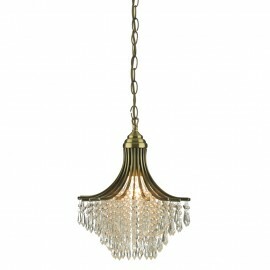 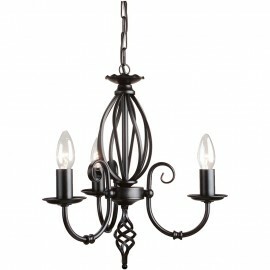 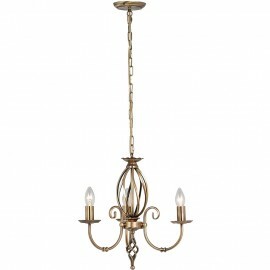 Classic design is sumptuous with lot of curves seen in light fittings such as traditional hanging candle lights. 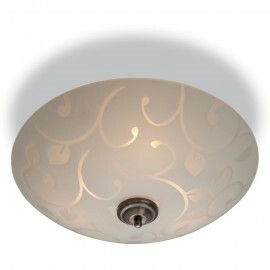 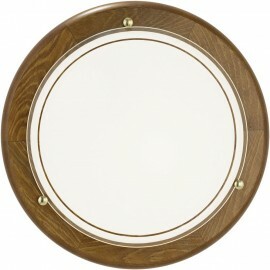 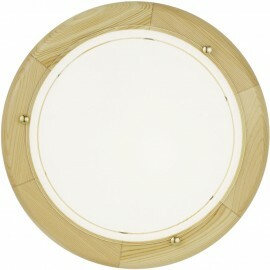 The design is often detailed with scrolls or etched glass. 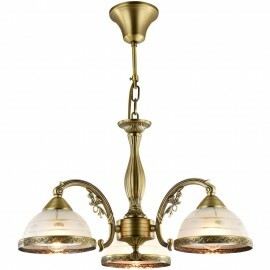 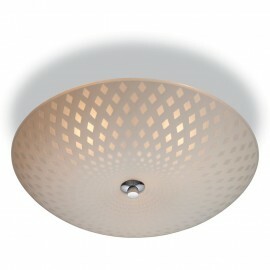 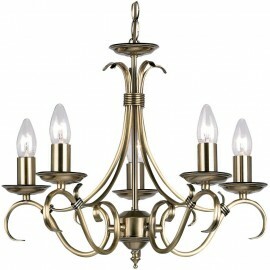 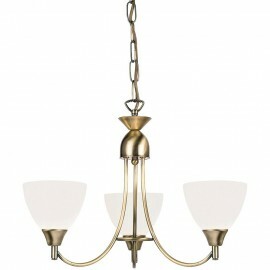 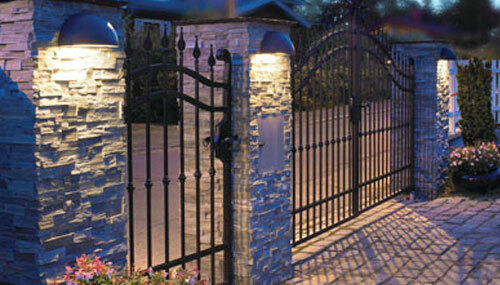 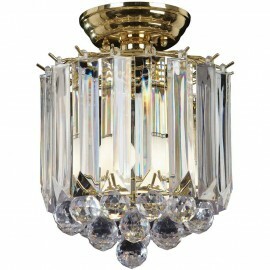 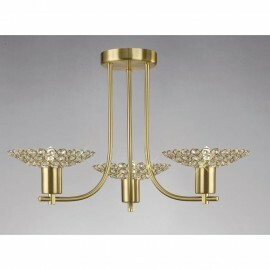 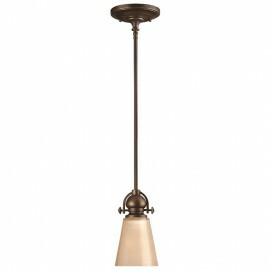 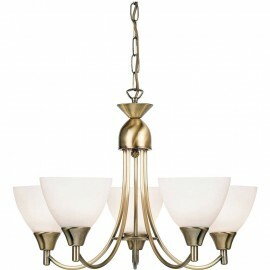 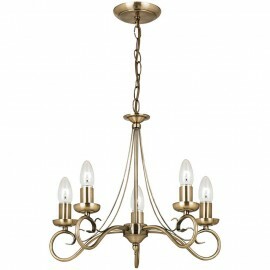 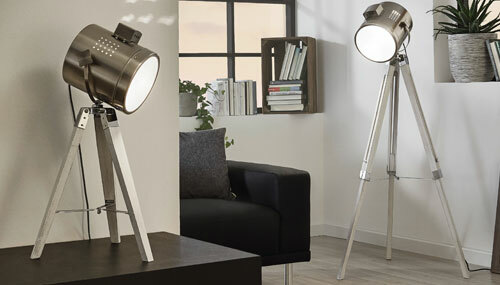 It typically uses warm colours such as brass, bronze or gold that gives a warm and luxurious feeling. 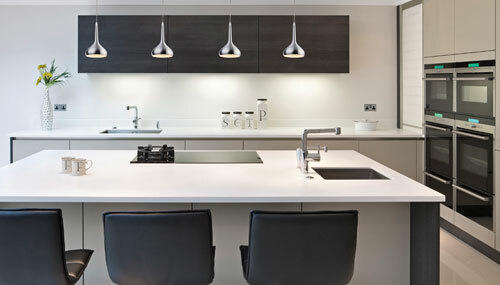 It’s very popular, working well within period properties that have a lot of wood and material that uses a darker colour palette of rich browns and soft creams.